Buying a new car? Not all things are getting more expensive! 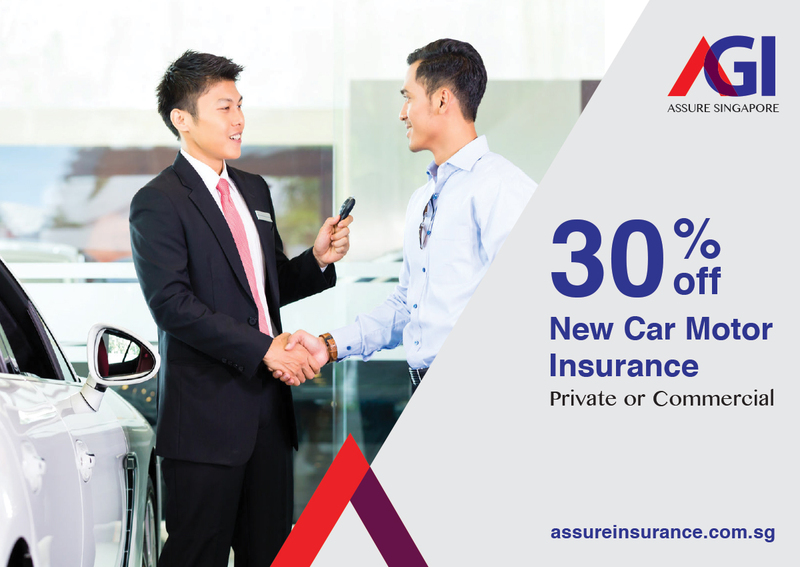 Contact us to enjoy 30% discount on your motor insurance!